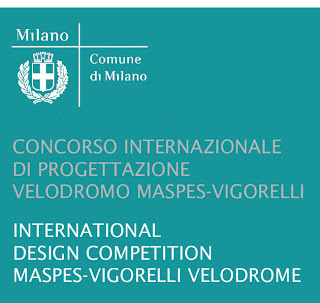 The winner of the Maspes-Vigorelli Design Competion has been announced: Vittorio Grassi Architetto & Partners of Milano. 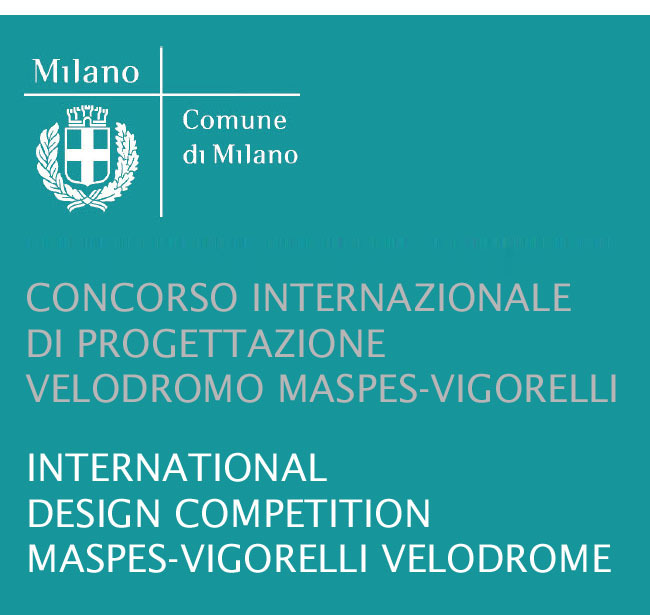 We previously published details of the design competition here. Great news! 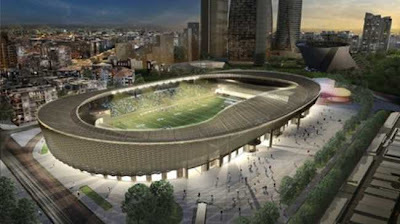 We'll try to get up there to visit the original this season.